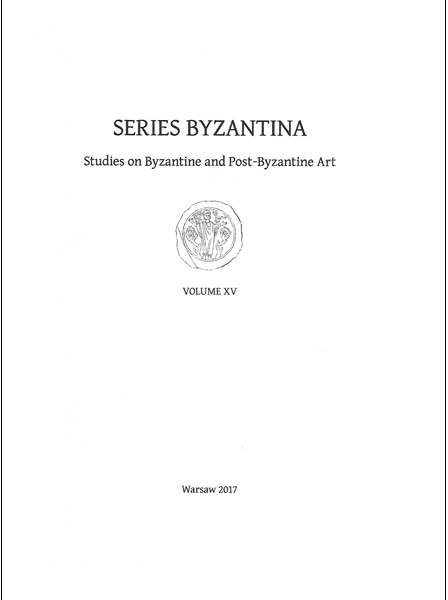 Spis treści / Contents: WALDEMAR DELUGA, Introduction; LEVON CHOOKASZIAN, About Miniaturist Grigor Mlijetsi and the Illustrations of the Lviv Gospels of 1197; EMMA CHOOKASZIAN, La vision du Prophète Daniel dans le Lectionnaire du Prince Het‘um II; INESSA DANIELYAN, The Collection of Armenian Illuminated Manuscripts in Isfahan and the Gospel of Kirakos of Tabriz (1330 A. D.); SARAH LAPORTE, La Nouvelle-Djoulfa (Ispahan), une nouvelle culture de l’image. Illustration du truchement arménien – Une Asie en trompe-l’œil; MARIAMA VARTANYAN, The Collection of Silver Book Bindings of the Armenian Museum in Bucharest and their Relationship to Eastern and Western Arts; PIOTR KONDRACIUK, Wood-carved Ornaments in the Armenian Tenement- Houses of Zamość; IRYNA HAYUK, The Unknown about the Well-known: the Issue of the Attribution of Some Armenian Wonder-working Icons from the Сathedral of Assumption of the Holy Virgin in Lviv; ROKSOLANA KOSIV, A 17th Century Embroidered Cope from the Armenian Cathedral in Lviv; MAGDALENA M. OLSZEWSKA, When did Stanislaw August Poniatowski come to Lipków? 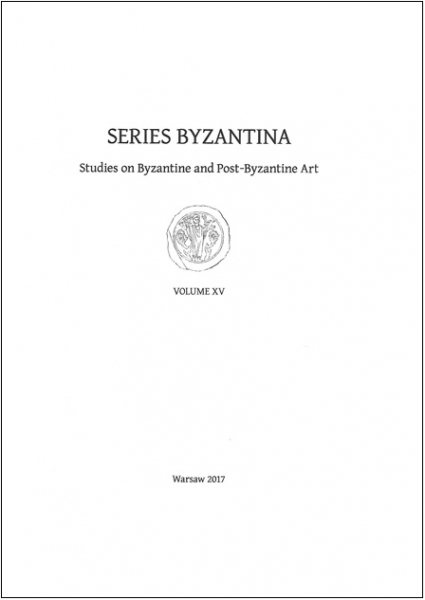 ; MAGDALENA TARNOWSKA, Rafał Hadziewicz (1803-1886) – His Life and Art; LUSINE SARGASYAN, The Manuscript Heritage of an Armenian Intellectual from Gherla – Zacharia Gabrushian (A Source Study); THEMISTOKLIS PAPADOPOULOS, Les Arméniens de la Grèce modern: situation démographique linguistique et educative.